When you list your home with Marlene Fischel Rubin you can be assured you are working with the highest level of integrity and trust. She is a professional agent with over 15 years of real estate experience who will do her utmost to get the best possible price for your home based on market conditions. When you list with Marlene your property will be entered into the Multiple Listing Service (MLS), the Royal LePage Website and her own personal website for the world to see. In addition to the World Wide Web, Marlene will advertise your property in the Montreal Gazette and local papers. She will prepare a feature sheet highlighting the special characteristics and highlights of your home which is distributed to potential clients and colleagues. A caravan is held for real estate agents to preview the property in addition to the open houses Marlene will schedule for your property. Where her commitment to her clients is proven is: you will receive timely feedback on all showings, advertising, agents’ comments and buyers’ reactions. Buying a home is unquestionably the most rewarding experience most will ever have while also being the most challenging. 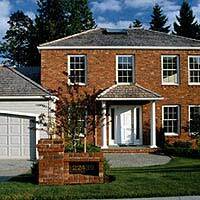 If you are a first-time home buyer it can definitely be overwhelming. Even if it is your third or fourth purchase every deal is different and offers new challenges. One of the incentives of working with Marlene, a professional real estate agent, is simple… you are NOT alone! Marlene will provide you with precise market conditions, help you establish your price point and help you determine your needs and the specific features you would want in your new home. She will explain in detail the entire buying process and details involved in closing the sale. Purchasing a home is a huge step; allow Marlene’s experience to work for you! 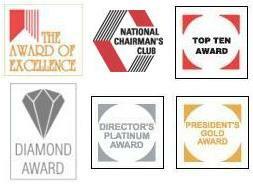 Marlene has also received the National Chairman’s Club award in addition to the Diamond Award, Platinum Award and Award of Excellence (for the 14th consecutive year). 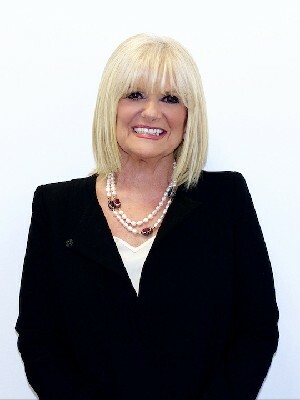 As a result of her high volume business she has now hired a full-time executive assistant with many years of real estate experience in order to ensure the highest level of professional service.